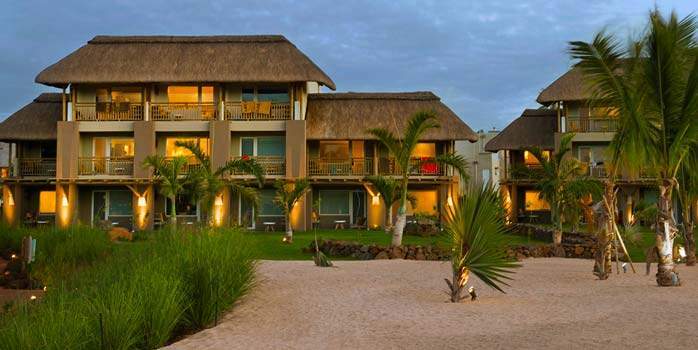 South Africa and Mauritius is the ultimate safari and beach combination. 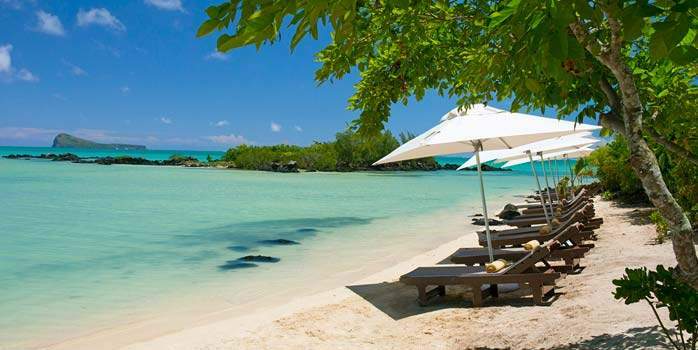 Nothing is more special than the true safari experience in the heart of the African bush to start your honeymoon before flying to the beautiful island of Mauritius for some luxurious relaxation on the beach. 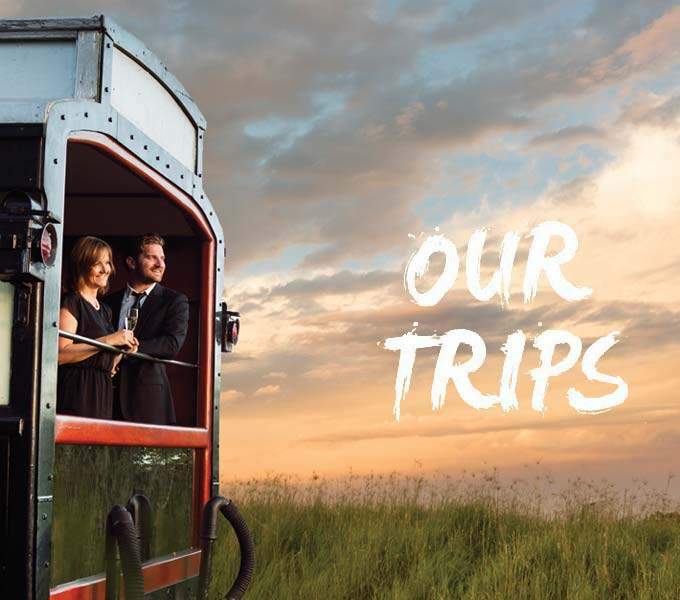 Experience some of the magnificent highlights that South Africa has to offer, from the city of Cape Town, wine tasting, whale watching and safaris to spot the big 5. 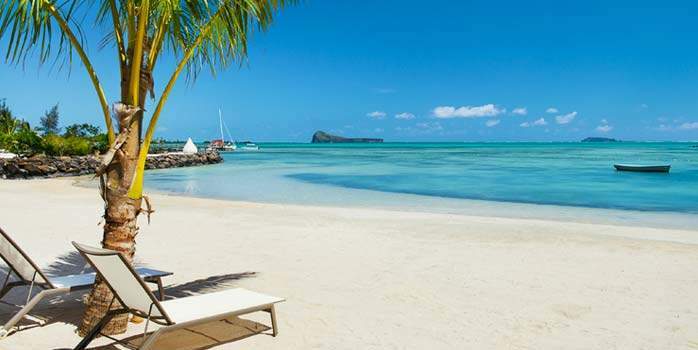 Move on to Mauritius to relax in the Indian ocean on an all inclusive basis whilst experiencing the local culture and hospitality. 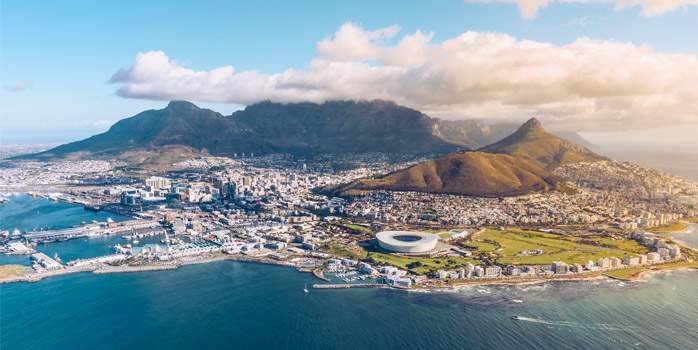 3 nights at Three Boutique Hotel in Cape Town, enjoy taking in the sights such as Table Mountain, Robben Island and the Victoria & Alfred Waterfront. 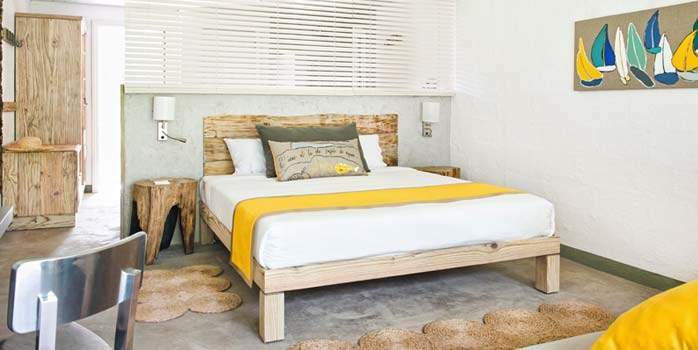 2 nights at Babylonstoren Farm House in Franschhoek in the Cape Winelands sample the gorgeous wines the region has to offer whilst experiencing the stunning mountain backdrop. sea views and perhaps if you are lucky enough maybe spot some whales! 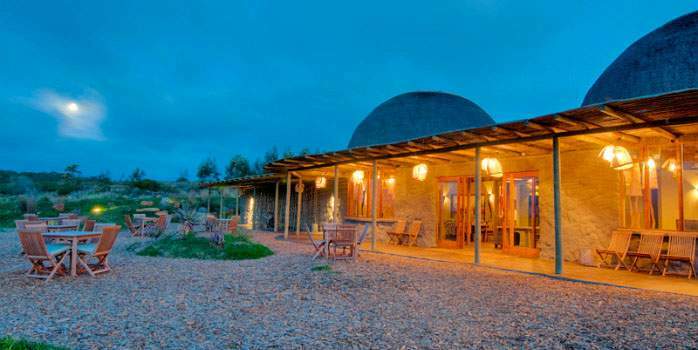 3 nights at Gondwana Game Reserve, Kwena Huts on a full board basis with 2 game drives per day. 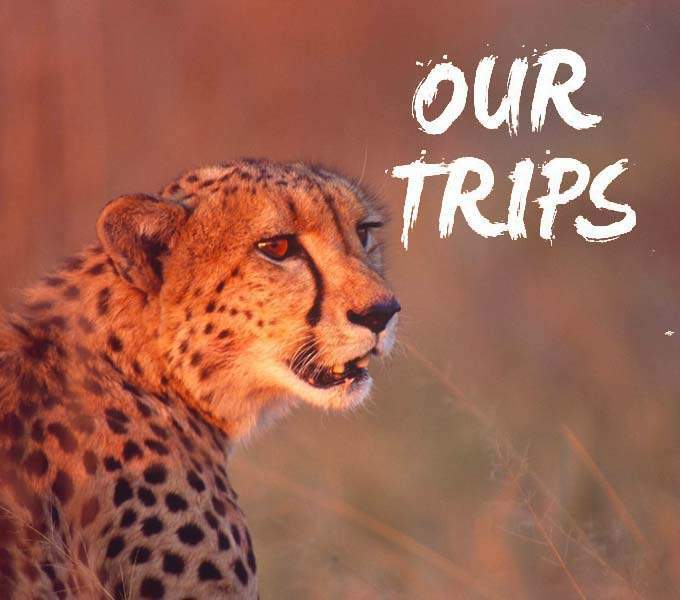 Your opportunity to be at one with nature and get up close to the ‘Big 5’ in their natural environment. 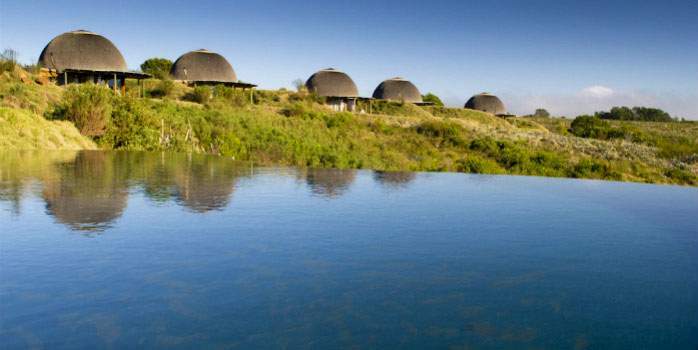 A holiday in South Africa is the ideal start to an exciting honeymoon where you can enjoy authentic safaris, fantastic beaches, adventure activities, sightseeing or cultural activities. 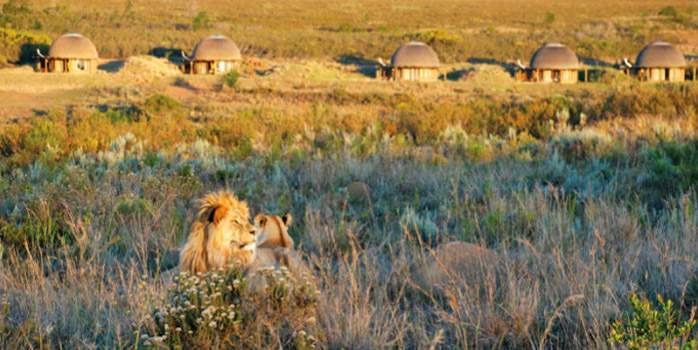 For most, an authentic African safari experience is the highlight. 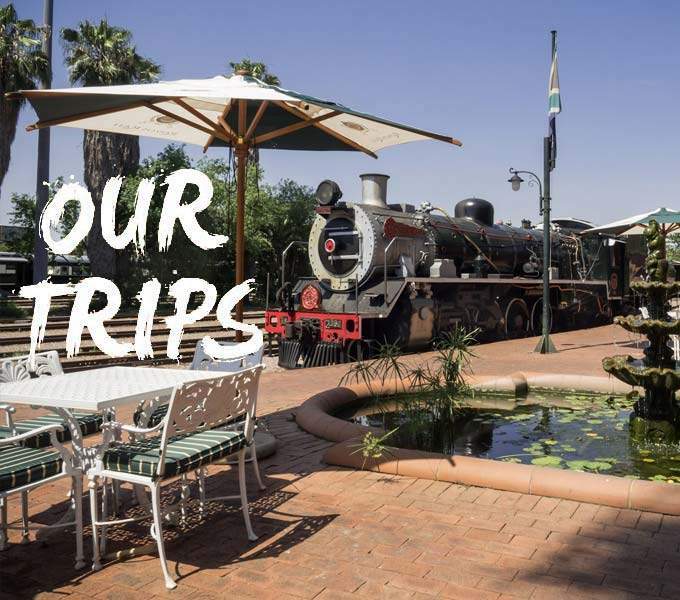 The options for getting around in South Africa include self-drive, coach or train. 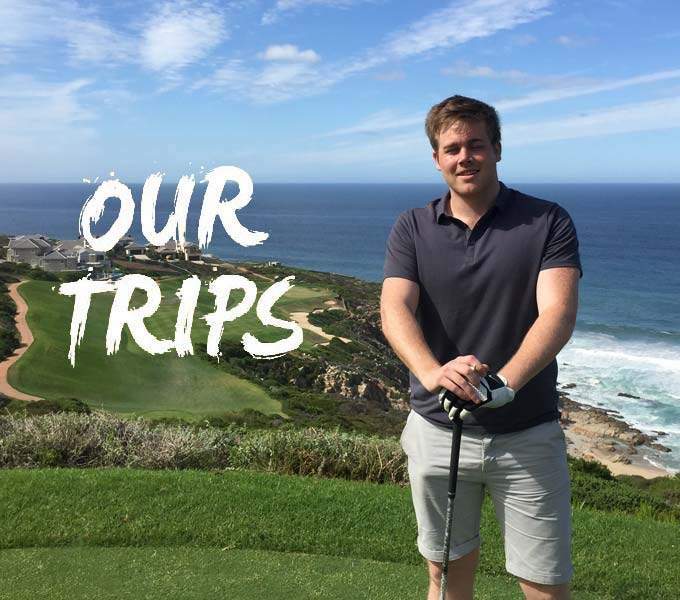 The infrastructure and road system in South Africa makes self-drive very easy. 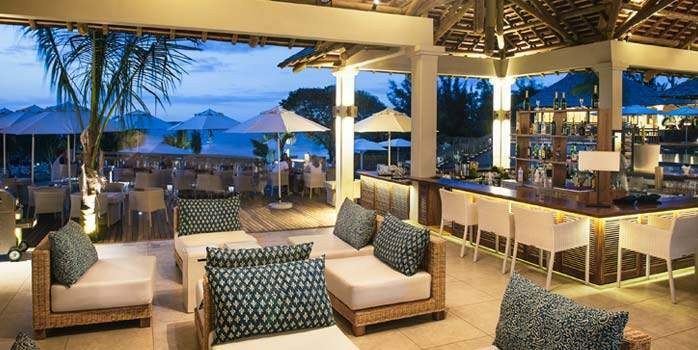 While in South Africa many honeymooners are pleasantly surprised by the value for money when shopping or dining out. 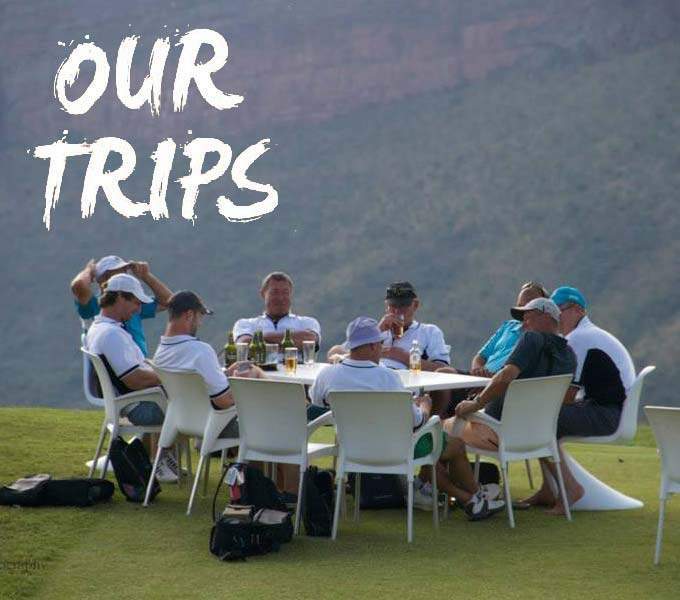 Restaurants are very reasonably priced allowing you plenty of opportunities to sample South Africa’s varied cuisine with specialities including steak, seafood and of course the wonderful local wines. 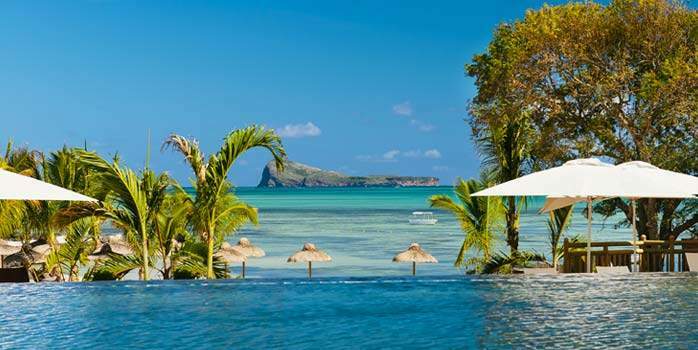 The paradise island of Mauritius combines the best in 5 star service with luxurious spas and championship golf courses. The island is renowned for not only its idyllic beaches but also for the great range of water sports which are included in most packages. 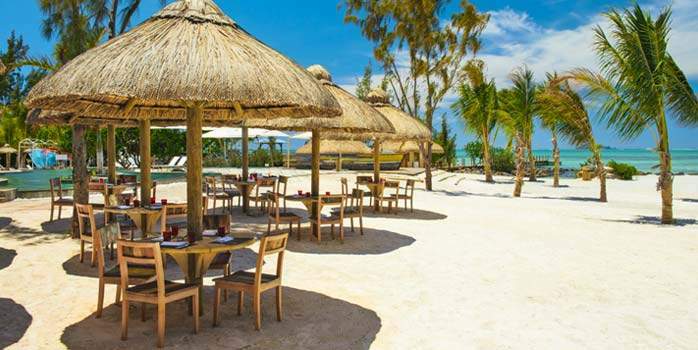 We have many years experience in designing honeymoons in South Africa and Mauritius and can easily tailor-make an itinerary to suit your dates and budget. 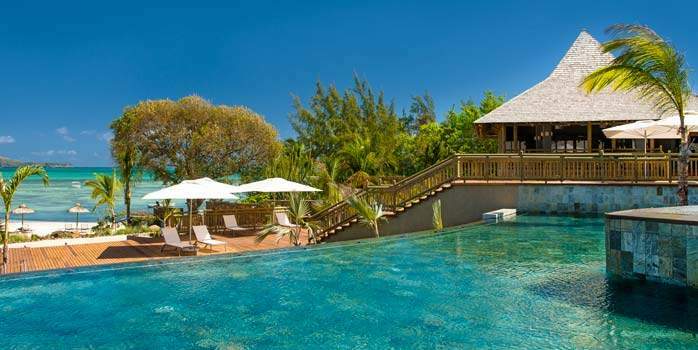 Please let us know what you have in mind and we will happily put together some honeymoon suggestions. Please contact our experienced sales consultants for more ideas and assistance. Would you like an upgrade? 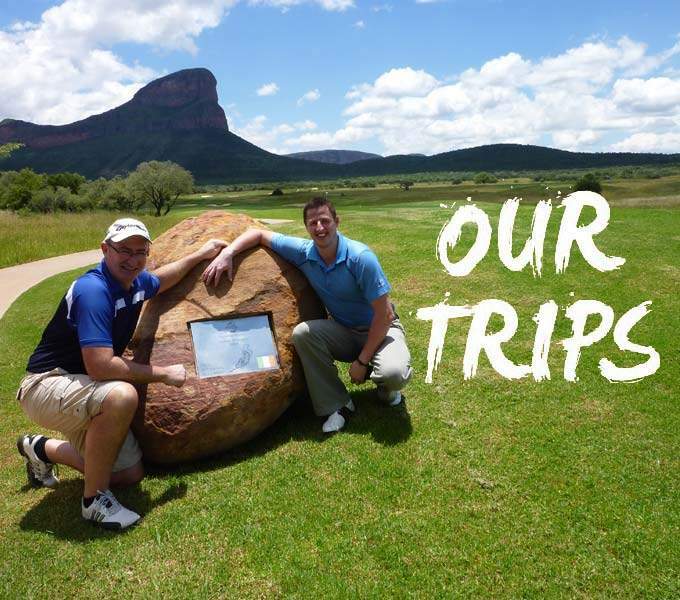 We’d love to send you our news and latest offers and will always treat your details with the utmost care and will never share them. All prices on our website are for a guideline only. Please contact us for a firm quotation.